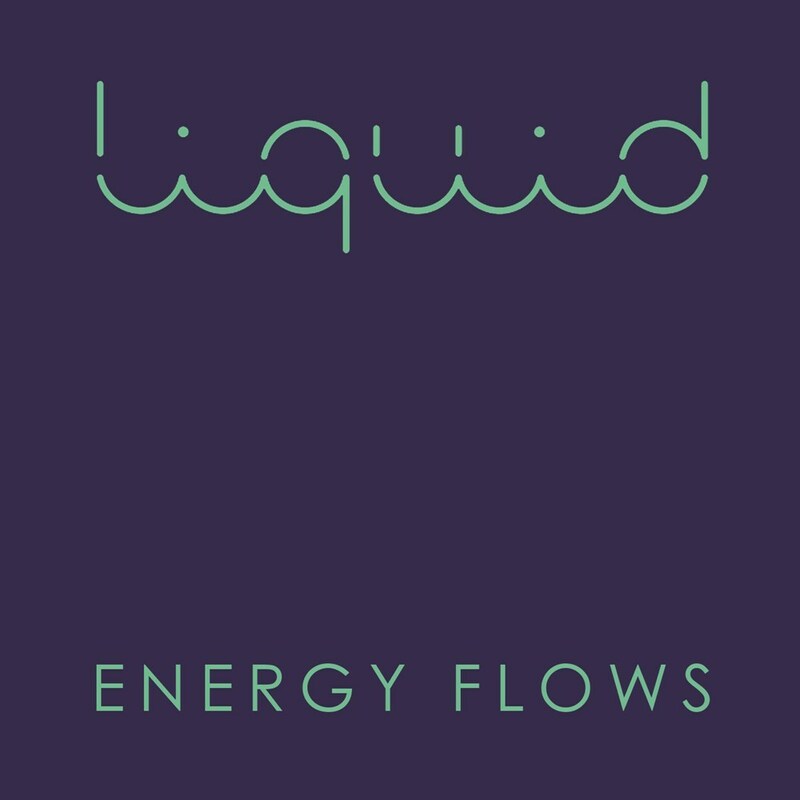 Liquid return with 12 brand-new slamming tracks, invoking the classic UK rave sounds and atmospherics of the early 90s. This is a package any self-respecting raver and rave DJ will want in their collection. * Limited to only 500 copies. * Cut loud for DJ’s. As well as the shrink wrapped triple pack album, you will also receive a FREE “Liquid” mix CD and all of the album 320 MP3s digitally mastered. THIS IS A PRE-ORDER ITEM and if purchased will be despatched for delivery on Monday 15th May. Please note other items in your basket will also be held until this date. play A1. Liquid – What Is This?